GOP presidential candidate Sen. Lindsey Graham (R-S.C.) tells Larry why the terrorist attacks in Paris have changed everything about the 2016 White House race & likely serve as a wake-up call to voters about who becomes the next Commander-in-Chief. 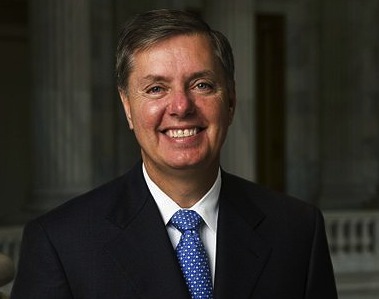 For the bulk of his 33-year military career, Lindsey served in the Air Force Reserves. He reached the rank of Colonel before retiring in June. Lindsey Graham has a long history of pursuing solutions over partisan politics. During his tenure in the Senate, he's led the charge to cut spending, reform entitlements and get government out of the way of job creators. Senator Graham is best known for his expertise and leadership in foreign policy. Senator Graham continues to be front-and-center on issues of national security, defense spending, and the need to restore America's leadership position as a force for global stability. 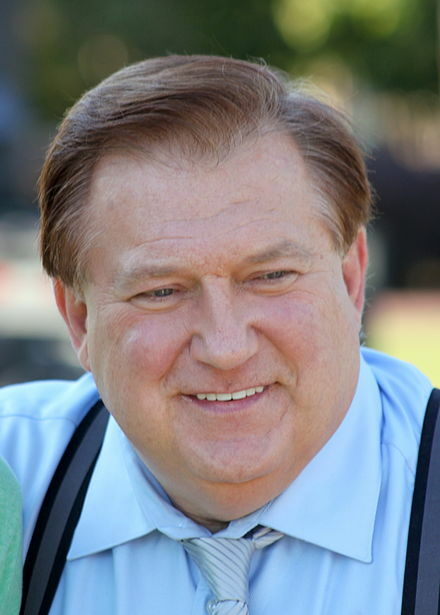 Robert "Bob" Beckel is an American political pundit and former political operative. He was an analyst on the Fox News Channel, where he co-hosted The Five until he was released after being absent for several months. He is also a columnist for USA Today where he writes articles with friend and political opposite Cal Thomas in the style of "point–counterpoint".